Monday, Dec. 19: ANZA Gems has launched its e-commerce site. If you buy the ruby ring I designed for ANZA, the proceeds will provide lunch for the students of the Kitarini primary school in Tanzania for at least a month. 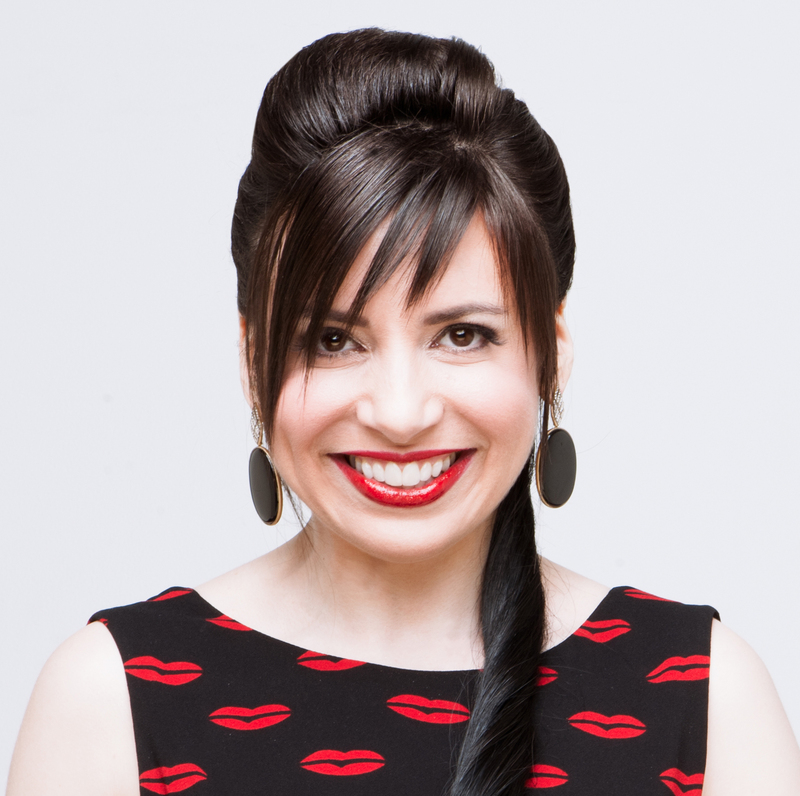 Wednesday, Dec. 21: Thanks to Becky Stone of Diamonds in the Library for shouting out my feminist jewelry! Thursday, Dec. 22: RIP to groundbreaking fashionistas China Machado and Franca Sozzani. Friday, Dec. 23: Just a typical stroll down the street. Saturday, Dec. 24: JCK liked my post about consignment. Sunday, Dec. 25: RIP, George Michael. 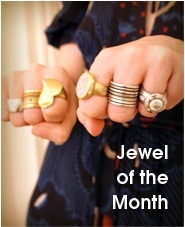 Monday, Dec. 26: Jewels of the Month for 2016. Tuesday, Dec. 27: RIP, Carrie Fisher. 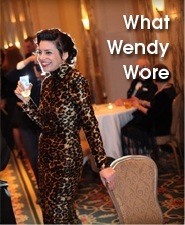 Wednesday, Dec. 28: My Punk Platinum earrings were in JCK’s year-end review and What Wendy Wore in 2016. Thursday, Dec. 29: We need to the Committee to Protect Journalists more than ever. Friday, Dec. 30: The concerts I didn’t get to write about. Saturday, Dec. 31: New Year’s Eve throwback to 2006. Tuesday, Jan. 3: Think about running in the 2017. Running for office, I mean. Wednesday, Jan. 4: If you’re a jewelry professional, come visit us at the Metal & Smith show on January 9 and Thanks to ANZA Gems for this great Instagram post on my two-finger ring, featuring ethically sourced everything! Thursday, Jan. 5: Big shirts of the 1980s. Over on Instagram, check out this gorgeous fan art of supermodel Bella Hadid wearing my jewelry in Paper magazine. Oh zsa zsa died on my birthday…typical for 12/16 ? Yes, another 80s saggitarian. Thanks for all your wonderful jewelry and pop culture analyses. I found myself checking daily in December for your perfect obits plus cultural syntax.and links. Good riddance 2016, cheers to 2017! Please don’t rush me towards that special birthday! I have 11 1/2 months to go! LOL! Happy belated birthday to you too.